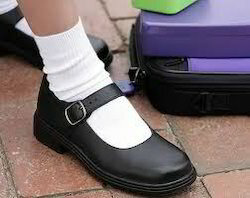 Pioneers in the industry, we offer girls school shoes, boys school shoes 1, girls school shoes 1 and boys school shoes from India. 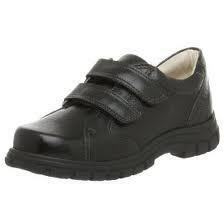 Boys School Shoes are available in these brands. 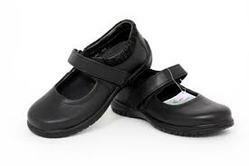 Different School Shoes are available from the following brands. 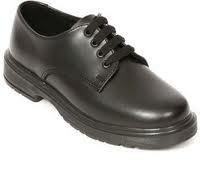 Boys Leather School Shoes are available from the following brands. Relaxo. Rex Gola. Bata. Action.